Tea with Jules with FRIENDS!! 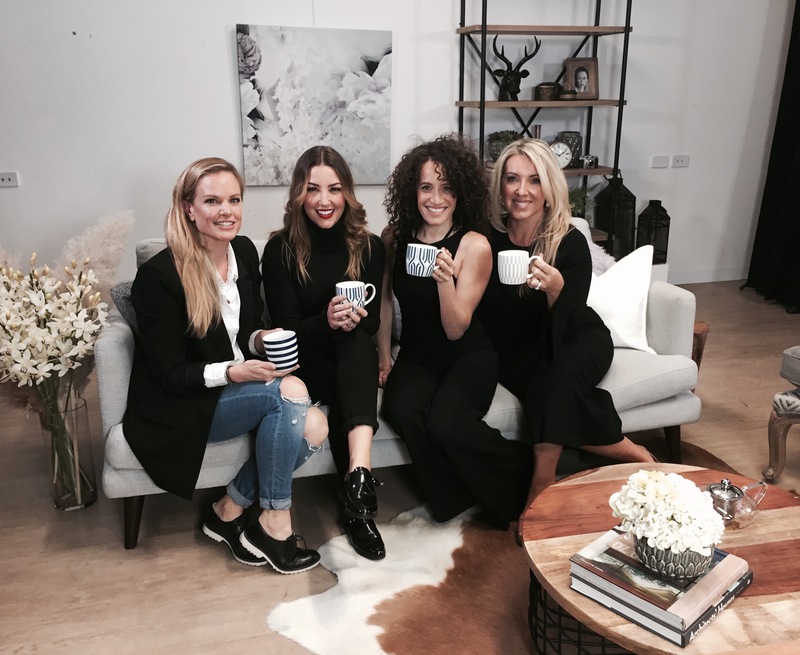 This is a very special episode of Tea with Jules, because I get to share a cuppa with my girlfriends! This is a first ever on TWJ and to say I’m excited is an understatement. I love my friends my favourite thing to do is sit down for a cup of tea with them to have a catch up and a chat. This time around, the girls and I are discussing how to have healthy relationships. It’s all spoken from their own experiences with love, so each point of view is different and unique. Joining me on the couch is, Interior Stylist, Belinda Singh, who brings her wisdom on divorce and re-marraige. Singer and Entertainer, Carmen Smith who balances the loyalty and freedom of relationship. Also, I am joined by my Manager and the Executive Producer of TWJ, Courtney Hard who has 11 years of marriage under her belt! Each girl has their own story of triumph and challenge within their marriage and they open up and share their hearts around what they think it takes to have a healthy relationship. It’s a little bit of chitter chatter with a lot of heart and a few laughs too! Please grab a cuppa for yourself and enjoy this Tea with Jules with friends episode! If you loved this interview, there is plenty more where that came from from! Subscribe to my channel right here.